One of the great things about sport is that it attracts and involves people from all walks of life. It is a part of human nature to enjoy competitive physical activity, and both watching and playing sport can certainly give us a rush. Regardless of age, social status or income there’s something about sport that brings us together and gets us all fired up. Naturally, there are games that attract certain types of people. Polo, for instance, is traditionally seen as a sport that is played by the upper classes, while lawn bowls is generally considered to be appropriate for retirees. But popular Australian team sports such AFL and rugby seem to attract a significant cross section of the population, and many children develop an interest in these sports from a young age. Kids are naturally playful, energetic and – in many cases – perhaps even more competitive than a lot of adults, so it makes sense that they take a particular interest in sport from a young age. That’s part of why AusKick is so popular. Thousands of kids around the country get involved and it’s great to see how passionate they can be about the game. AusKick is not only a good way to keep your children active, but it also promotes a healthy competitive spirit and helps develop teamwork and general social skills. But perhaps the most important aspect of AusKick is how much fun and enjoyment it provides for the kids. In today’s technological society, where more and more children are spending time indoors, it can be very valuable to encourage their involvement in a physical sport. 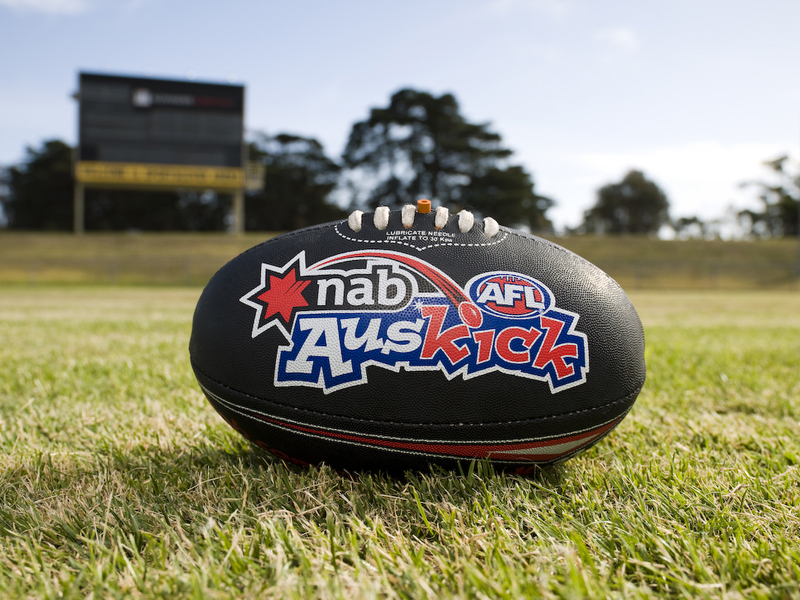 In many cases, Auskick provides children with their first real taste of organised sport. Personally, I can’t remember being more excited about AFL Football than when I was a youngster. I played what was call ‘VicKick’, an early version of Auskick, and nothing made me more happy than getting out there and running around with the other kids. Another part of the game that really made me passionate was collecting team and player memorabilia, and, even today, one of the most important aspects of AusKick is allowing kids to show their colours and support their team. When I was young there were no AFL online stores, so your best bet at finding quality footy jumpers, scarves and other merchandise was by visiting the official AFL shop. Nowadays, however, a quality online AFL store stocks everything you need to show your support and it couldn’t be more convenient for you to log in and order the items you’re after. Team memorabilia can really inspire children and encourage their passion for the game. I know it did for me. If you want to get your kids involved in Auskick, visit www.aflauskick.com.au and follow the links to register. Just remember to make sure your child has the gear to support their team. Visit an online AFL store or retail AFL shop to find your child’s favourite player’s jumper and help encourage their passion for this great game!